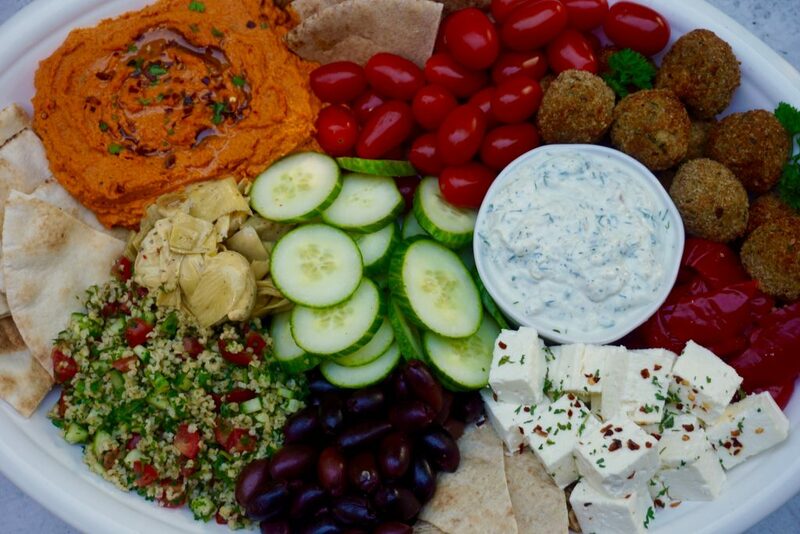 Mezze Platter is a vegetarian grazing platter of delicious food. 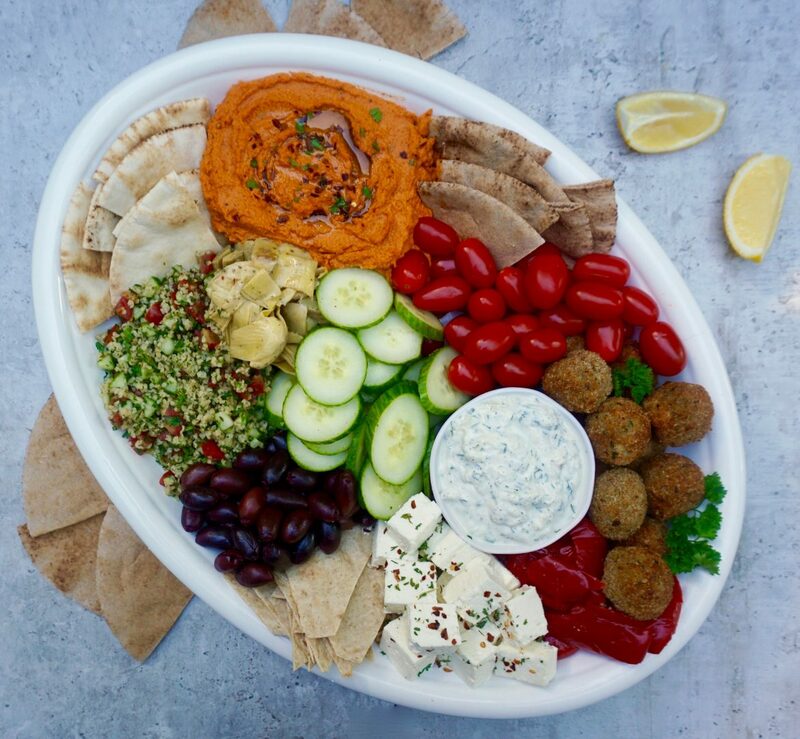 A Mezze Platter is a great way to entertain. It consists of a large platter filled with an assortment of veggies and dips to graze on. 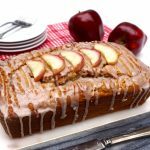 It is a great dish if you are looking for vegetarian options, plus it is just plain delicious! The best thing about a Mezze Platter is that you can customize it any way you want to. This one has Falafel, Red Pepper Hummus, Tabouleh and Tzatziki along with assorted veggies and breads. There is something for everyone! Choose the ingredients that you want to place on your platter. You can make the Tabouleh, Hummus, Tzatziki, and Falafel a day ahead of time. Arrange your platter any way you want to and enjoy easy entertaining! You can reheat the Falafel in a 350 degree oven for 10- 12 minutes and place them on the platter just as you are serving it.